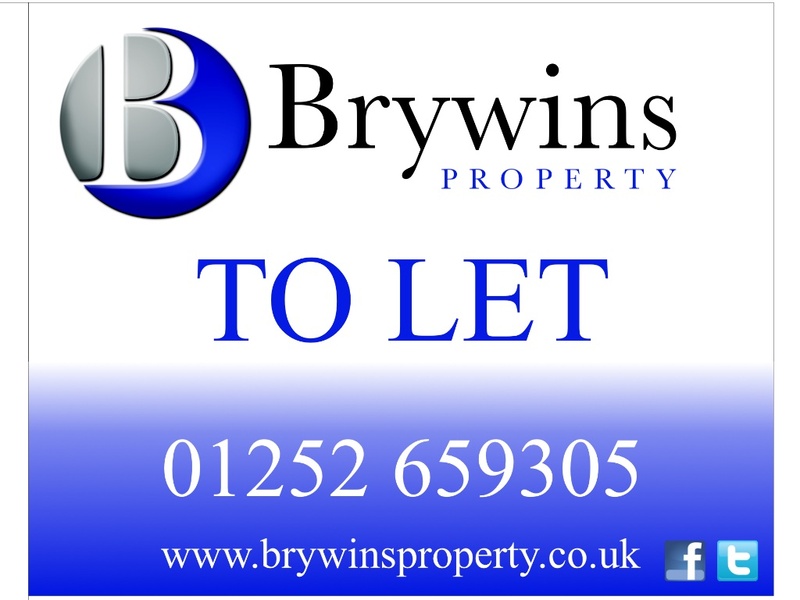 A ‘To Let’ board outside your Property will help gain even more Tenant enquiries, which will lead to letting your property even faster. 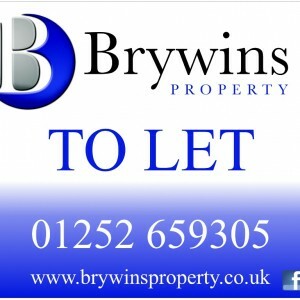 To rent your property out it is a legal requirement to have a annual gas safety inspection carried out. 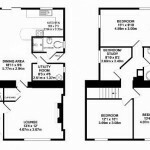 2D Floor Plan of your Property layout and room sizes to keep for all future Rental Adverts.